Many cities have been torn apart as collateral damage in wars and conflicts. Architectural devastation is the usual byproduct of any conflict but the effects on a city extends beyond the simple bricks and mortar. Let’s take a look at the world’s most ravaged cities. May the aftermath of these war-torn cities teach us to be a little more caring and a little less selfless. Aleppo is one of the most populous cities in Syria. It is an ancient city which has been inhabited since the 6th millennium BC up to this day. Aleppo is home to various types of 13th and 14th century architectural structures and constructions such as the Aleppo Citadel, Villa Rose, and the Liberty Square. 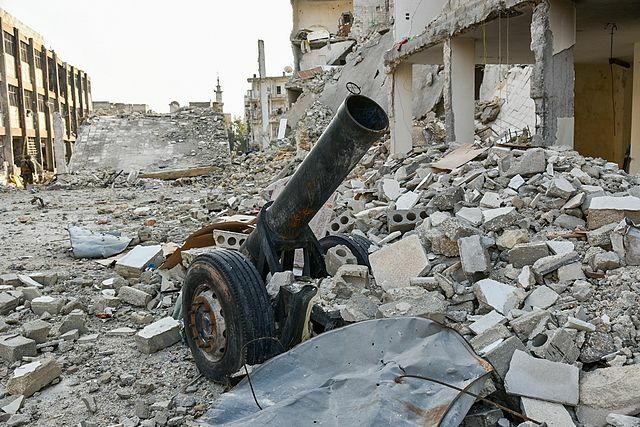 The Syrian Civil War which started in 2011, caused the death toll to rise to 470,000 with 1.9 million wounded, according to statistics in February 2016. It also devastated Aleppo, the “Vienna of the Middle East. Whole neighborhoods in the city have been targeted by explosions as well as marketplaces and hospitals. Many of the city’s inhabitants live without electricity, running water or fuel. Aleppo has become a key battleground in Syria’s deadly civil war. The relentless war has turned historical sites that once stood the test of time through several millennia of insurrection, battles and purge; into crumbling shells and is now in ruins due to clashes. In 1940 and 1941, the Luftwaffe, a German Air Force; inflicted Blitzkrieg in London. The city endured 57 consecutive nights of raids. 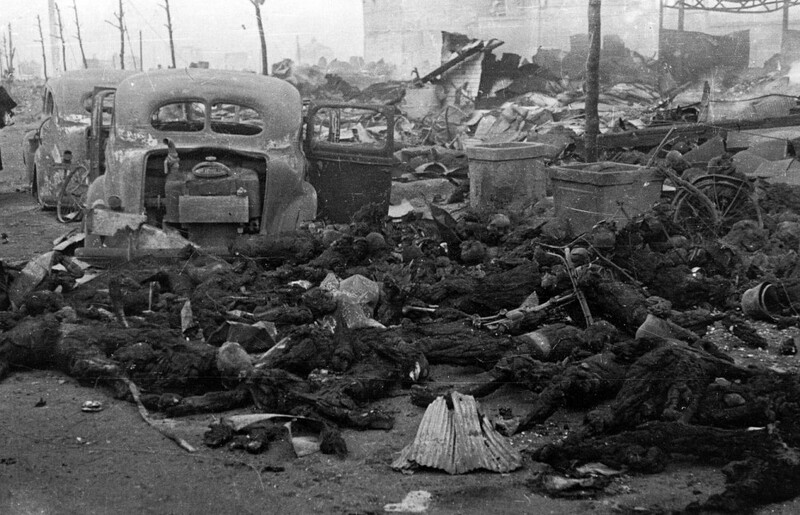 There were at least 18,300 tons of bombs dropped in the city for a total of 71 major raids. The city lost more than 1 million houses and much of its dockland. The war which started in September 7, 1940 until May 10, 1941; left St. Paul’s Cathedral undamaged in the middle of the smoke and the bombed-out buildings and houses. Today, there are more memorials to the world wars in London than evidence of war destruction because rebuilding of the entire city has been sustained since 1945. Tokyo struggled to rebuild until 1950’s. In the 1964 Summer Olympics, a totally rebuilt Tokyo was showcased to the world. In the 1970’s, new high-rise developments happened and the population which was decreased to 2.8 million from 6.7 million due to war, increased to about 11 million in the metropolitan area. Germany declared war by launching an air raid on Warsaw in Sept. 1, 1939. 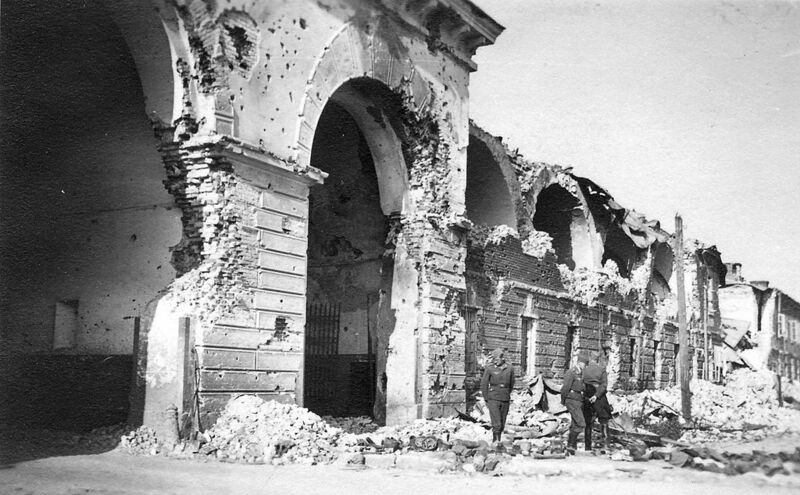 Since the first day of the WWII, the capital and the largest city of Poland became a major battleground, witnessing a fair share of conflict and destruction. The siege of Warsaw that lasted until September 27, 1939; killed tens of thousands of Polish civilians and destroyed historic monuments and approximately 85% of the city was destroyed due to the mass bombings. 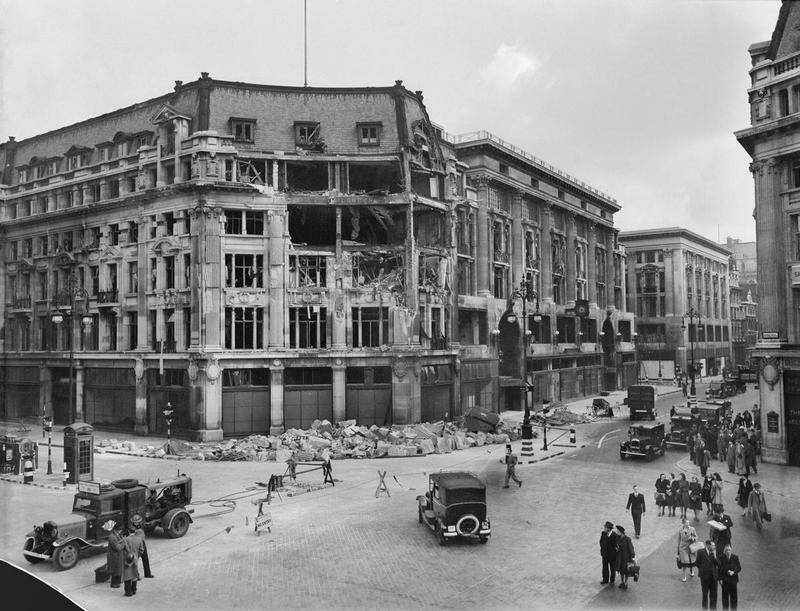 In 1945, after the bombings, revolts, fighting, and demolition had ended, most of Warsaw lay in ruins. After World War II, under a Communist regime, the “Bricks for Warsaw” campaign was initiated. Housing projects were erected in the city to address the housing shortage, along with other typical buildings, such as the Palace of Culture and Science. The city resumed its role as the capital of Poland and many of the historic streets, buildings, and churches were restored to their original form. Today, Warsaw is 32nd among the most livable cities in the world and ranks 4th in the most “Business-friendly” cities. In 1975, Lebanon descended into a two-decade-long civil war that reduced most of the city to rubble. In 1982, the streets of Beirut were once again plagued by conflict after the Israeli troops launched a full-scale invasion of Lebanon. The siege left 5000 casualties among Lebanese civilians. In 2006, Israeli attacks resulted in a 34-day war, including massive civilian casualties and damage to civilian infrastructure. 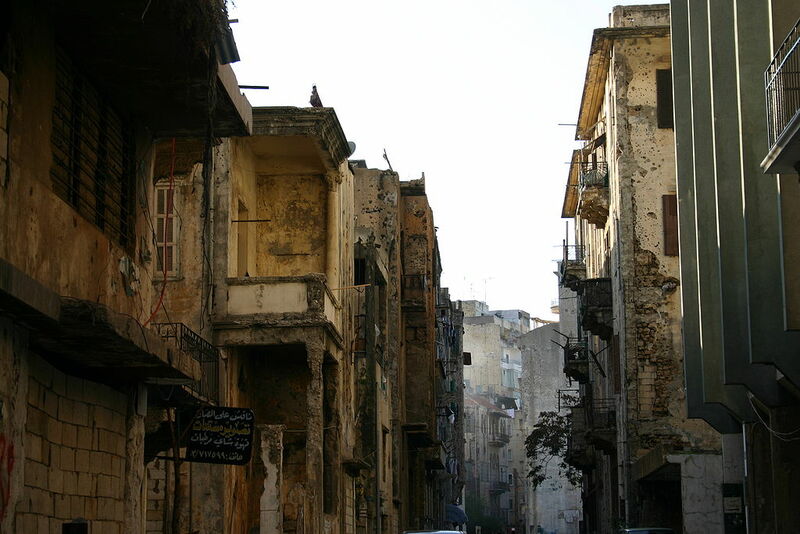 For 30 years of being in conflict, Beirut bear the scars of death, loss and misery. After the destructive Lebanese civil war, the city’s cultural landscape underwent major reconstruction. Today, many of its damaged buildings are now being torn down in favor of more modern high rises. Beirut is now ranked as the Beta World City and recognized as one of the New 7 Wonders Cities.